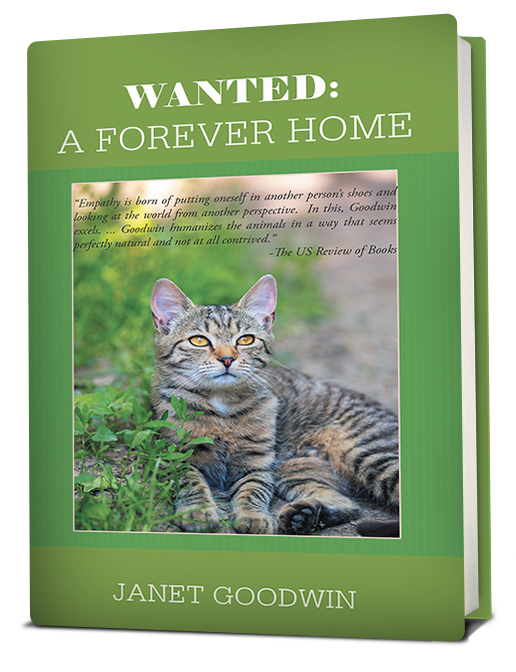 When George is commanded to find the scent of Bella, a street cat whom he has never seen, and return her to her forever home, his task proves far more complex than he could have ever imagined. But his troubles are only just beginning when he later finds himself shepherding a flock of cats across the Spanish countryside with all its unexpected twists and turns. Born in Harrow, Middlesex, and educated at a boarding school on the east coast of England, Janet Goodwin went on to make a career in the production of television commercials.